A friend of mine contacted me last week and told me I had to go and buy this highlighter she had found in Superdrug. So off I went and found this lovely highlighter by MUA called Undress Your Skin Shimmer Highlighter. Priced at £3 I wasn't really expecting much from the product, however when I got home and tried it on, I was pleasently surprised at how pigmented it was. Packaging was big and sturdy and the swirls reminded me of pink candy floss and unicorns?? (don't ask). I have worn this during the day and think it would suit most skin tones. 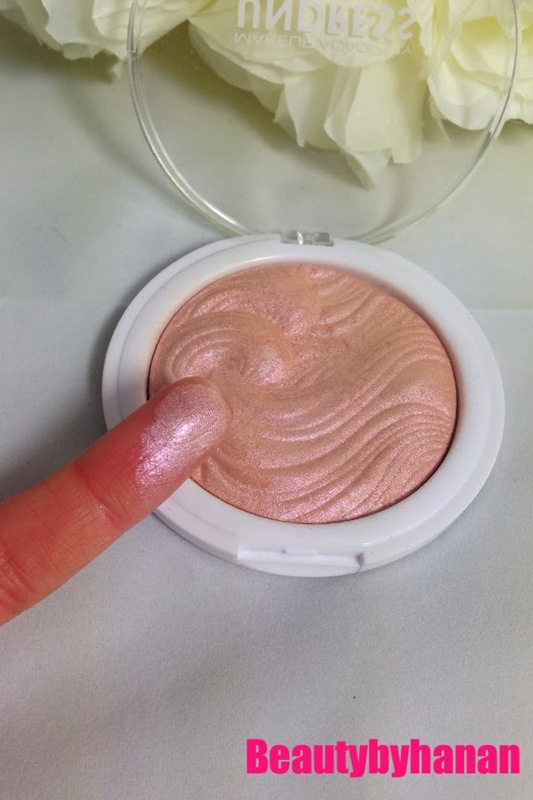 It gives a pretty dewy glow even though the highlighter looks really pink in the packaging, I think it gives off a more natural frosty dewy look. I really like this and glad I found it. At £3 I think it's so reasonably priced. It can also be used to highlight the brow bone and inner eye corner to give the bright eyed look, so it has more than one use, which is right up my street! 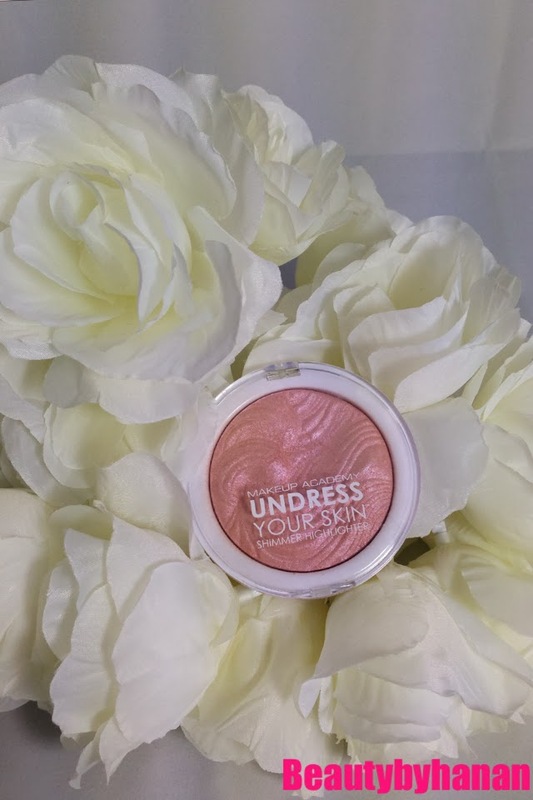 MUA Undress Your Skin Shimmer Highlighter can be found HERE and HERE. 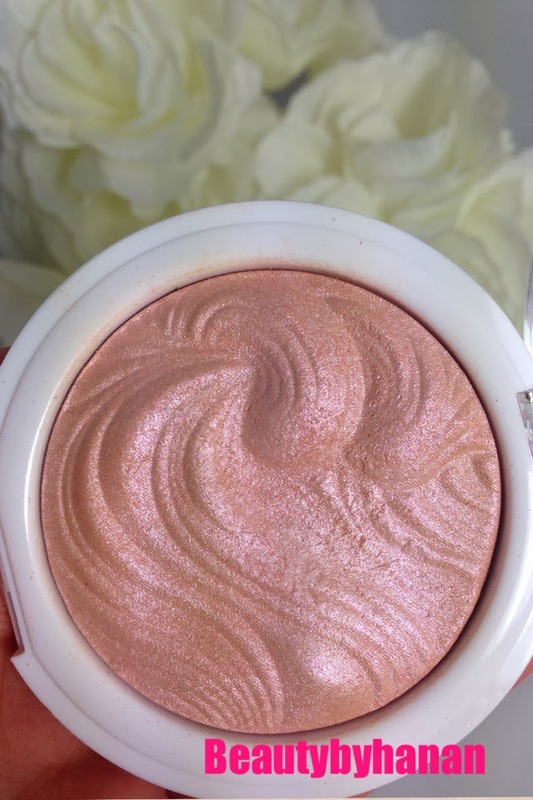 Do you use this highlighter?